So far Rebecca Adams has created 10 entries. It’s getting exciting – only a month to go until our first U.K. Writing Retreat in the beautiful New Forest. I’m really excited to be attending my first World Health Heroes event on Saturday 25th March as a Health Hero. We have recently returned form the Writing Retreat in South West Spain with book mentor, Karen Williams from Librotas. So, what does a Friday afternoon on a retreat look like? The sky is clear, the pool is inviting and the air is warm. A client sits in the sunshine. She is working on her book with the help of Karen Williams and Sheryl Andrews. They are planning and mapping out the structure. Worried about Running A Retreat? 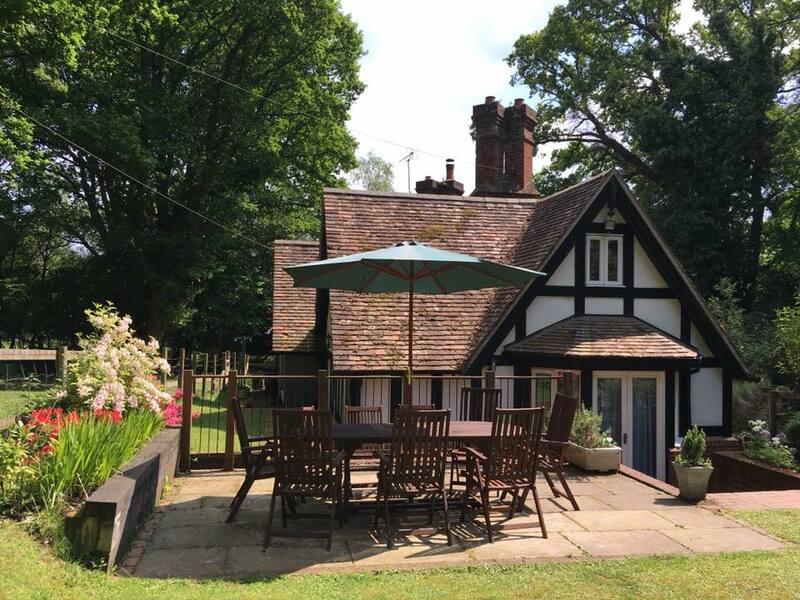 Why Not Experience One For Yourself…..
As a coach, therapist or trainer have you ever thought about running a retreat, but don’t know where to start or how to go about it? Does the idea of travelling, discovering something new and boosting your business at the same time sound appealing?